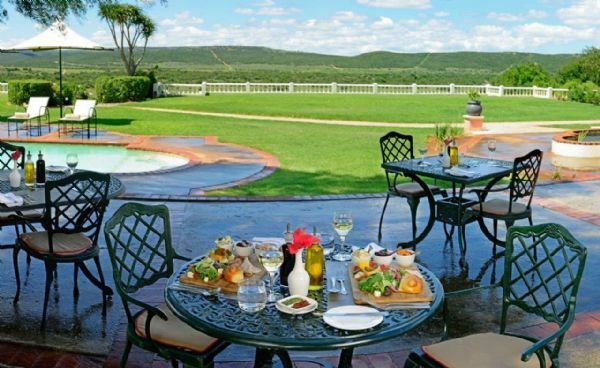 The food style we offer at Shamwari is incredibly versatile, fusion with an African flair and touch to it, which makes our style unique in a very well thought through manner. 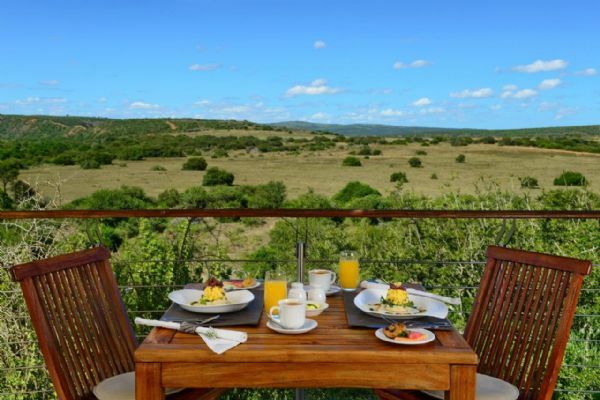 With my extensive education, as a former Silwood student, it’s great to be able bring the diverse culinary options to the guests at Shamwari Game Reserve. I’ve been in the industry for 14 years and have had the good fortune to gain an enormous amount of experience through the many opportunities afforded to me. 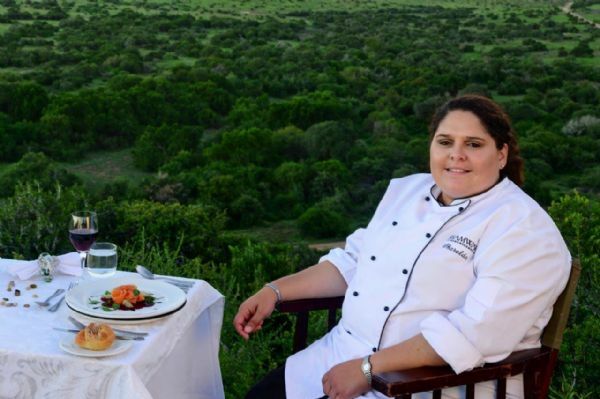 Working in the African bush is one of the more challenging experiences in a chef’s career. We have to plan ahead of time and make sure that we have adequate ingredients. Our purchasing division has to ensure that the correct amount of food is purchased weekly and at the right quality and price. There must be a strong link between chefs and the supply chain to ensure we are able to offer our guests the very finest fresh food each and every day. My team of chefs is well motivated and consists of a senior chef at each of the six lodges which report to me directly and their individual teams consists of 4 chefs each and a baker. 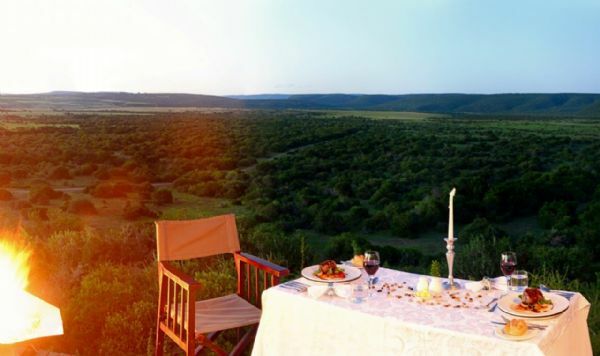 One of reasons why I enjoy working at Shamwari and in the bush is because we can offer our guests multiple dining experiences presented in so many different ways and in different locations such as an alfresco breakfast, languid lunches, decadent picnic’s, BBQ feasts and superb sundowners that encapsulate the very best of the African bush and terrain. My chefs and I love presenting all these different set-ups because we get the opportunity to meet and interact with the guests and also share their happiness when they see the location and culinary offering. 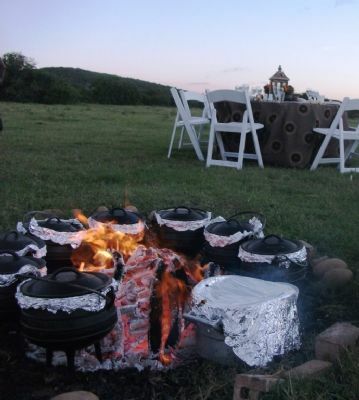 It doesn’t matter if the guest is local or international, we think it’s amazing to present and prepare a BBQ feast in the middle of the bush where the guests have the opportunity to soak up the African skies with a Milky Way that is so clear you can even see shooting stars. The sounds of the bush at night and the nocturnal animals stirring never fails to impress even the most well travelled guest. It’s no wonder our BBQ feasts are the most popular meals with our guests – it’s a unique culinary and sensory experience. Over the past few years we have moved into a more modern day approach with healthier food on offer. Guests have become educated regarding food, eating plans etc and my culinary team are on hand to assist whenever we can, in fact it is a healthy challenge when we are asked to prepare something unique. We take great pride in the organic herbs and vegetables we are now growing on the reserve, which only makes the food even healthier.